IKEA shopping day, a great way to stock up on all your home essentials. 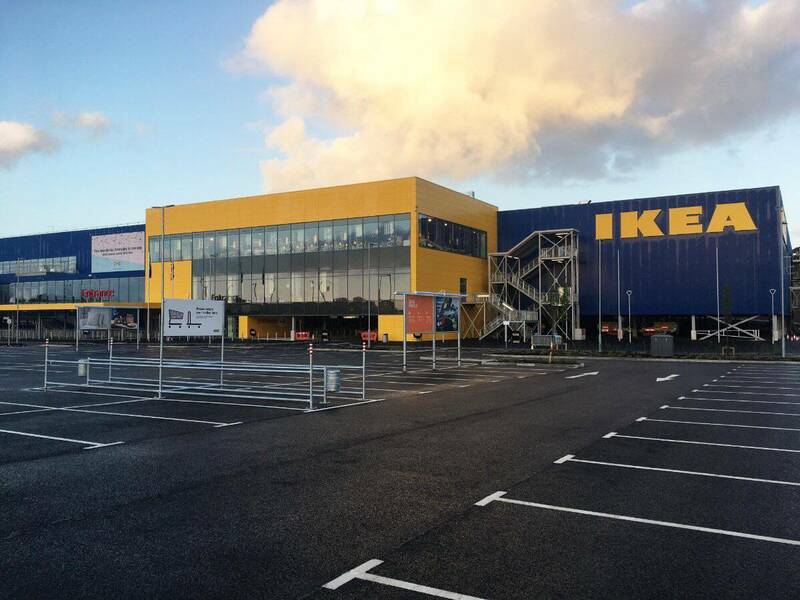 We offer a direct coach service to IKEA Exeter, pick up points starting in St Ives. 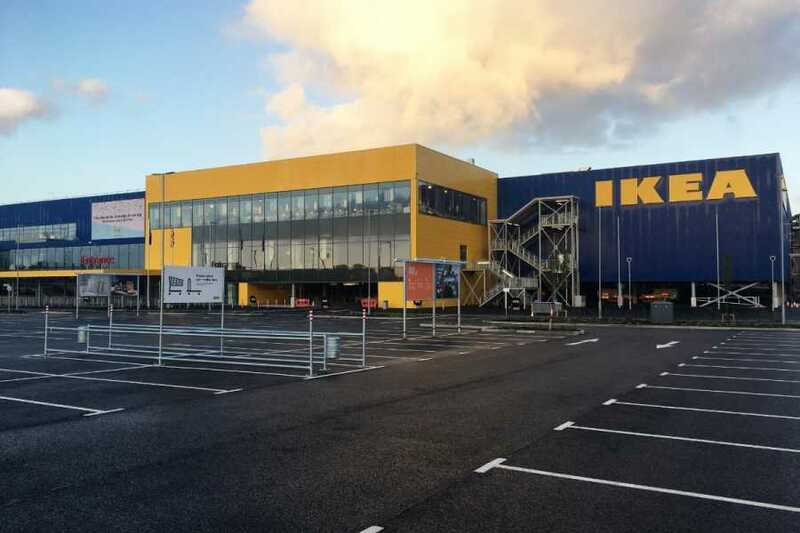 Upon arrival at IKEA Exeter you will have plenty of time to shop till you drop. Induldge in the IKEA famous meatballs or a slice of luxary cake and freshly ground coffee. We will provide one of our larger vehicles from our fleet with plenty of storage underneith if you wish to purchase any larger items.